An amphibious operation is a military operation launched from the sea by naval and landing forces embarked in ships or craft involving a landing on a hostile or potentially hostile shore. 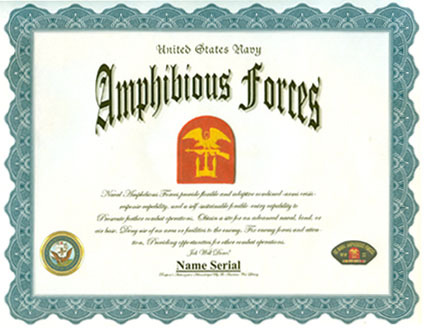 Amphibious operations are designed and conducted primarily to prosecute further combat operations, obtain a site for an advanced naval, land, or air base, deny use of an area or facilities to the enemy and fix enemy forces and attention, providing opportunities for other combat operations. The principal type of amphibious operation is the amphibious assault, which is distinguished from other types of amphibious operations in that it involves establishing a force on a hostile or potentially hostile shore. The essential usefulness of an amphibious operation stems from its mobility and flexibility (i.e., the ability to concentrate balanced forces and strike with great strength at a selected point in the hostile defense system). The amphibious operation exploits the element of surprise and capitalizes on enemy weaknesses by projecting and applying combat power at the most advantageous location and time. The threat of an amphibious landing can induce enemies to divert forces, fix defensive positions, divert major resources to coastal defense, or disperse forces. 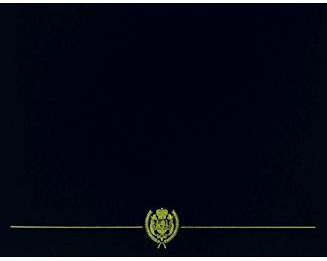 Such a threat may result in the enemy making expensive and wasteful efforts in attempting to defend their coastlines. The salient requirement of an amphibious assault, which is the principal type of amphibious operation, is the necessity for swift, uninterrupted buildup of sufficient combat power ashore from an initial zero capability to full coordinated striking power as the attack progresses toward amphibious task force (ATF) final objectives. An Amphibious Assault Ship (LHA or LHD) - Primary landing ships, resembling small aircraft carriers, designed to put troops on hostile shores. In a secondary role, using AV-8B Harrier aircraft and anti-submarine warfare helicopters, these ships perform sea control and limited power projection missions. An Amphibious Transport Dock (LPD) Ship - Warships that embark, transport, and land elements of a landing force for a variety of expeditionary warfare missions. A Dock Landing Ship (LSD) - Dock Landing Ships support amphibious operations including landings via Landing Craft Air Cushion (LCAC), conventional landing craft and helicopters, onto hostile shores. The three classes of LSDs are the Harpers Ferry class, Whidbey Island class, and Anchorage class.